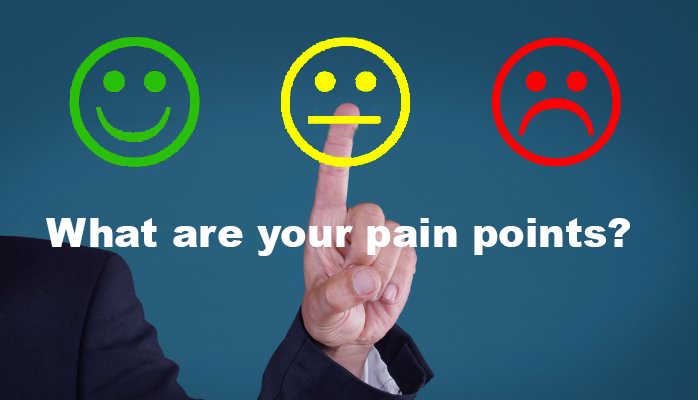 Common Technology Pain Points, and Solutions! 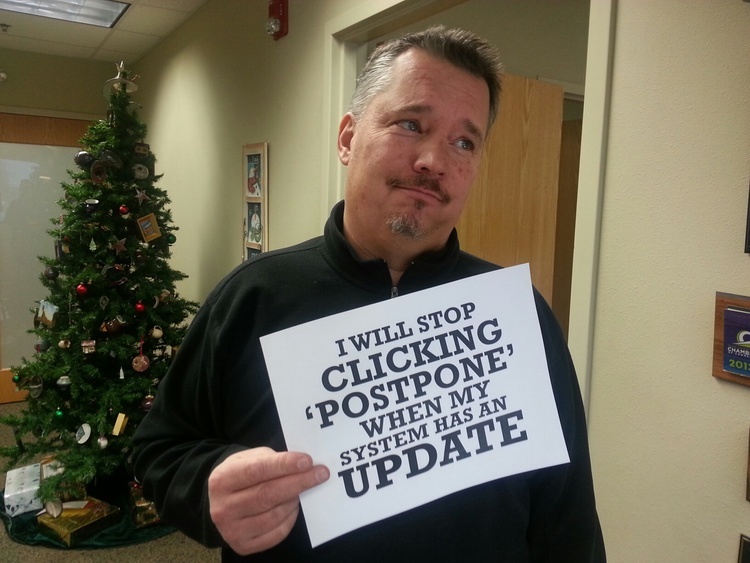 A new thing that Networks Unlimited is rolling out is to suggest our current anti-virus customers add an additional layer of protection on all of their business devices. “Why?” is the most frequent question we hear, and with good cause! I have anti-virus but my computer still got a virus! 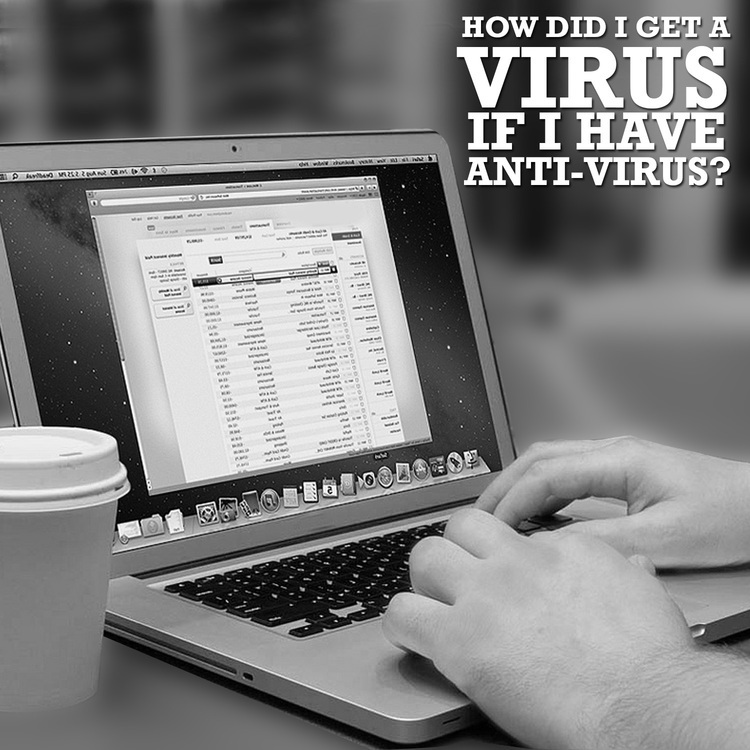 While we understand it is frustrating to have this happen, especially if you have opted to pay for anti-virus (as opposed to using free downloads) here is how this happens and how to help you prevent it. Malware becomes more complex every day, however, the ways that it enters computer systems remains persistent. 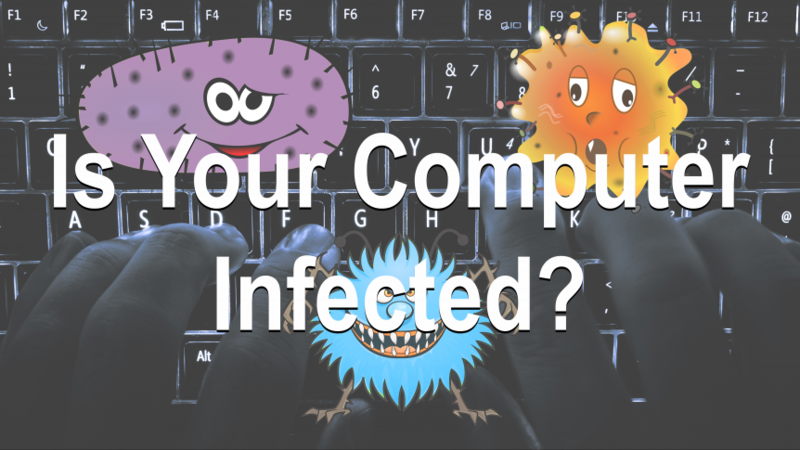 Here are the most common ways that computers get viruses and other types of malware. 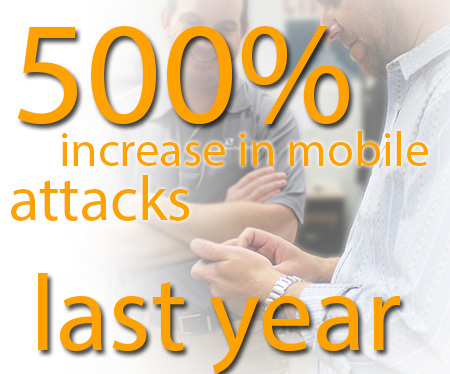 Trend Micro, a leading security software company, reported a 500% increase in mobile cyber attacks last year. 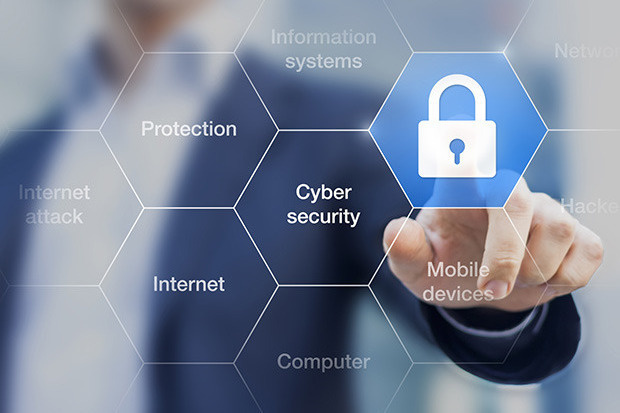 With this growing problem, experts are finding that many mobile operating systems and security applications are not ready to defend against the growing attacks. 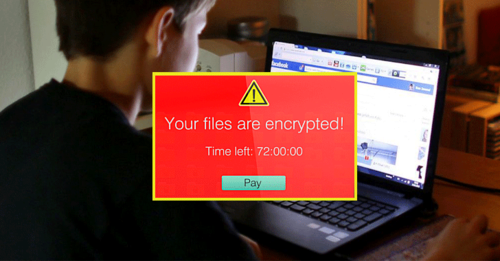 PC’s are no longer the only target for internet hackers.